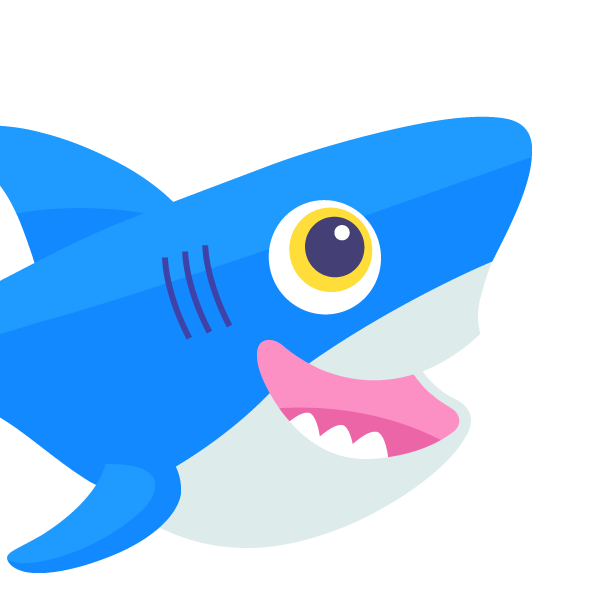 Earlier this month, we had the opportunity to demo DigitalOcean for a room full of techies and immerse ourselves in the burgeoning community of our hometown. NY Tech Meetup is a 35,000+ member non-profit organization that supports the growing NY technology community. The goal of NYTM is to "help build a sustainable technology industry that drives economic growth, leads innovation, and creates positive, high-impact change for our local communities and the world." A quarter of the audience at the conference knew about DigitalOcean; that's roughly the number of developers in attendance...you do the math. Once a month they host demo night at the Skirball Theater at NYU, which provides highly visible platforms where companies can showcase what they build. The event is always packed and the energy at this meetup has been integral to the growth of the New York scene. Notable companies that have demoed at NYTM in the past include: Foursquare, Livestream, Tumblr, Vimeo, Aviary, Twilio, Aereo, Skillshare, Shapeways, TheLadders, HowAboutWe, Codecademy and many, many others. We were honored to be there and will be attending and sponsoring as many New York events as possible throughout the year. 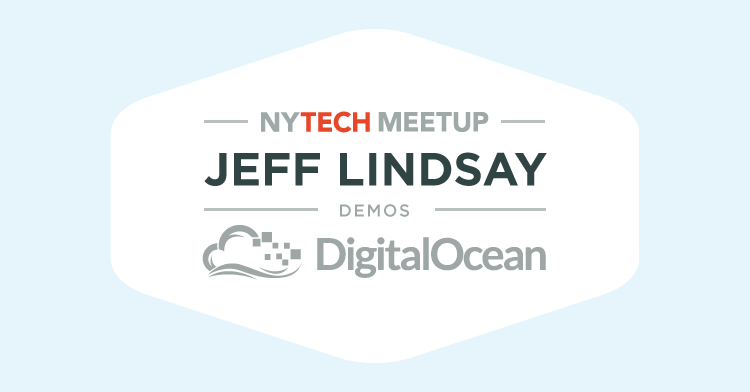 The demo Jeff gave at NY Tech Meetup was an early proof of concept for our PaaS / provisioning offering. It showed instant provisioning of apps and services, plus real-time discovery and configuration of connected services. It was powered by the open source project Flynn, which is based on Docker, etcd, and a few others. While there's a lot more functionality potential than what was demoed, this shows that you'll soon be able to programmatically (or using a friendly user interface) deploy and provision more instances of your applications and services immediately. For those of you counting, that takes wait time to spin up a VPS down from less than a minute to less than a second, allowing you to easily scale out horizontally across your droplets without necessarily needing to spin up new servers. 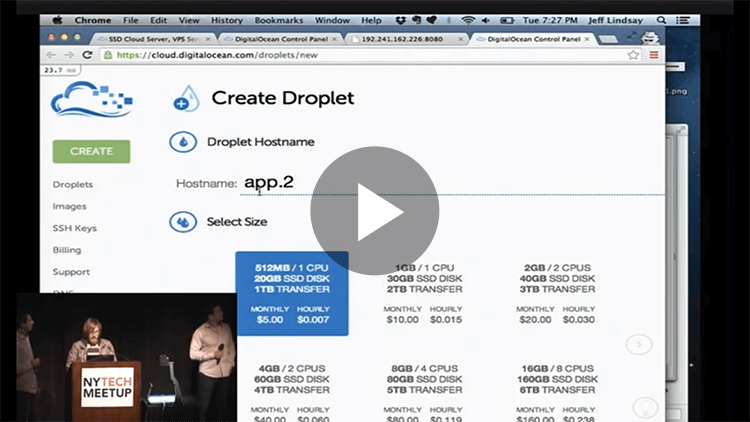 It's powered by Docker, but you don't need to know Docker to take advantage of this system. It also uses etcd and components of Flynn in order to provide real-time discovery of services. This means as backing services like databases come online or go offline, your application can dynamically reconfigure to use them or change behavior in realtime. No need to reconfigure anything, no need to deploy again.